A senior project manager and renewable energy specialist, Bill has over 30 years of technical and business experience in the energy and environment sectors with expertise in project management, financial analysis, district energy technologies, renewable energy technologies and innovative technology implementation. The scope of Bill's recent professional experience ranges from renewable energy project feasibility studies, project financial evaluations, and solar and geo-exchange system design and project implementation. 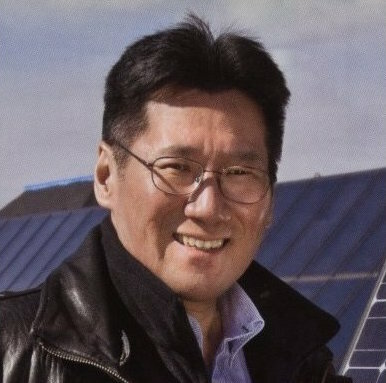 Most notably, he was the project manager for the Town of Okotoks in the design and implementation of the first-of-its-kind solar seasonal thermal energy storage project in North America, the Drake Landing Solar Community.